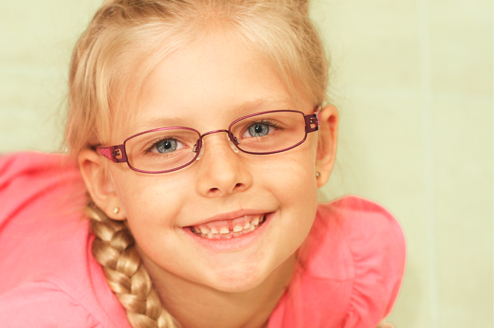 We have one of the largest ranges of children’s glasses in Sydney. 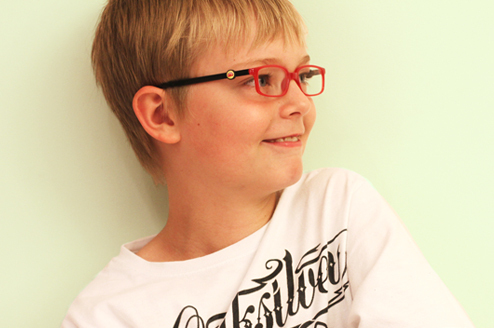 We source frames from all over the world to meet the demands and durability required in modern children’s glasses, and have found that our exclusive range of children’s glasses rarely need re-adjusting. We also carry Miraflex frames to fit infants, toddlers and young children, and Babiator sunglasses in polarised and non-polarised options. 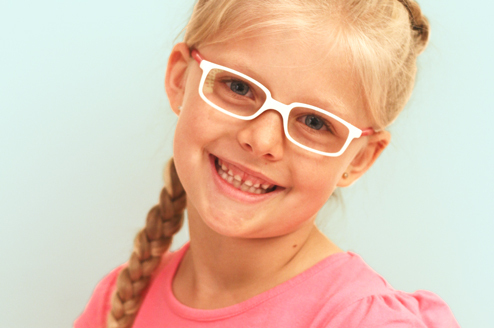 Our expertise in providing a fitting makes all the difference to your child’s vision and reduces trips to the optometrist to adjust slipping frames! 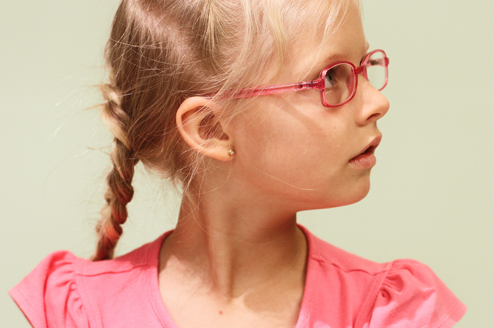 Children have special needs when it comes to glasses. Frames need to be light and durable, comfortable to wear, as well as attractive. 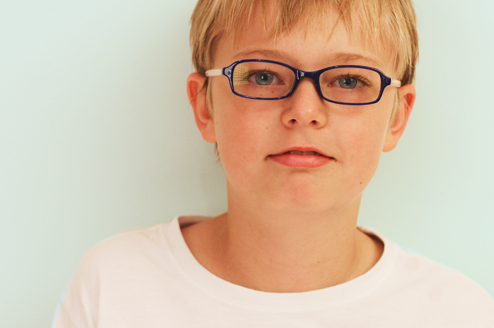 Children wearing glasses for the first time need to feel confident wearing their glasses. 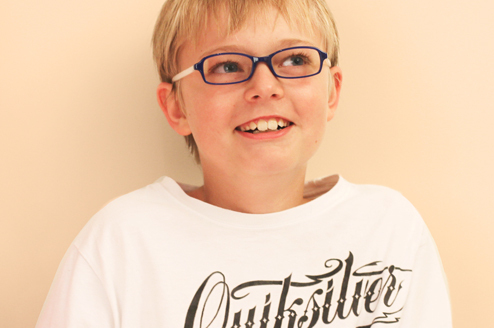 We work closely with paediatric ophthalmologists to design visual solutions that work. We also have an on-site Optical Mechanic. This is rarely found in modern Optometry practices, but it allows us to make adjustments and repairs to children’s frames on the spot! A range of fractional nose fittings, so frames don’t slip off the nose. Feather light so they’re super comfortable and eliminate nose indentations. Super flexible and durable, they bend and twist in every conceivable way. Antibacterial and Hypo-Allergenic, so they’re safe for the most sensitive skin. Fun colours and modern shapes including transparent, pastels, brights and solid colours. An array of sizes to suit the tiniest baby face to the most fashion conscious teenager. High quality to correct optical distortions. Anti-scratch for active kids and first-time wearers. Ultra tough composition for safety. Lenses that provide clear, sharp vision in every direction. 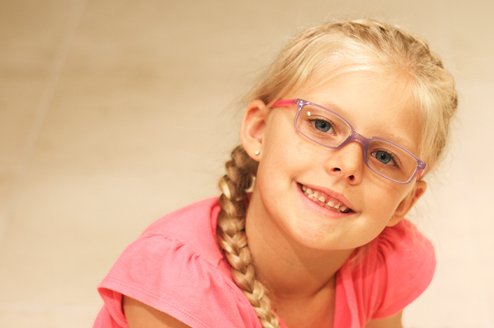 Flatter and thinner lenses that significantly reduce the unwanted magnification effects. 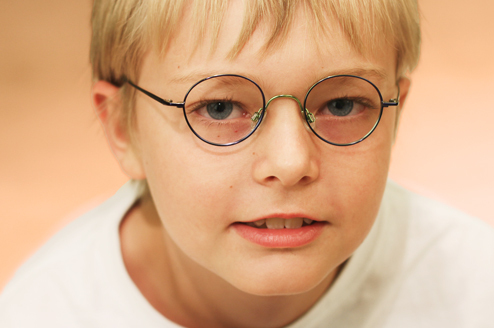 Lighter lenses to reduce weight on children’s faces. Anti reflective coatings to allow more light into the eye and better vision. Anne et Valentin Latest Arrivals!